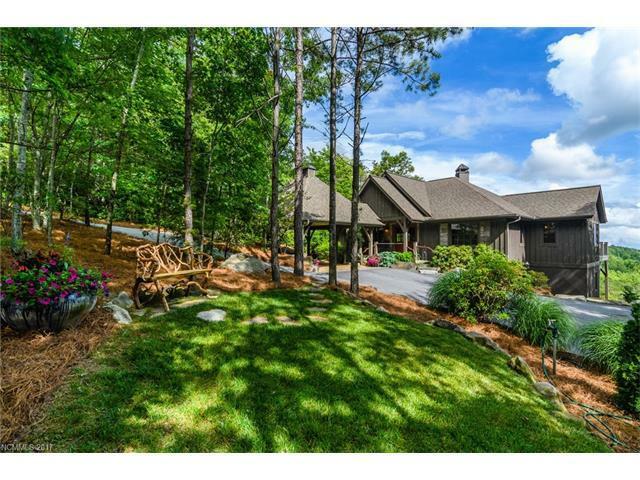 342 Hawk Mountain Road, Lake Toxaway, NC 28747 (#3339142) :: Robert Greene Real Estate, Inc. 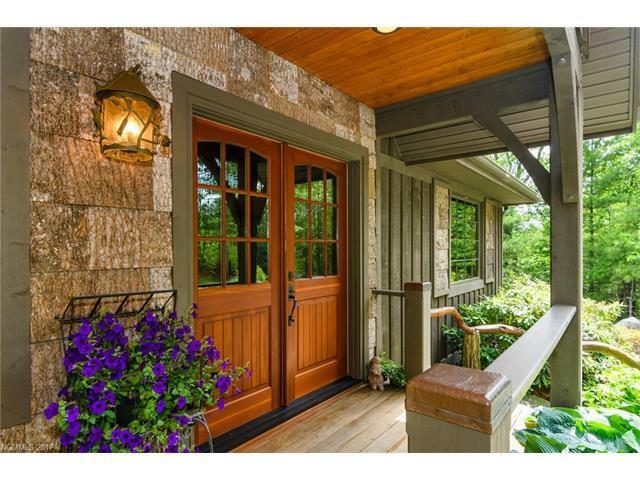 Absolutely charming 4 BR, 3.5 BA move-in ready home with outstanding southerly view of Lake Toxaway and Toxaway Mountain. 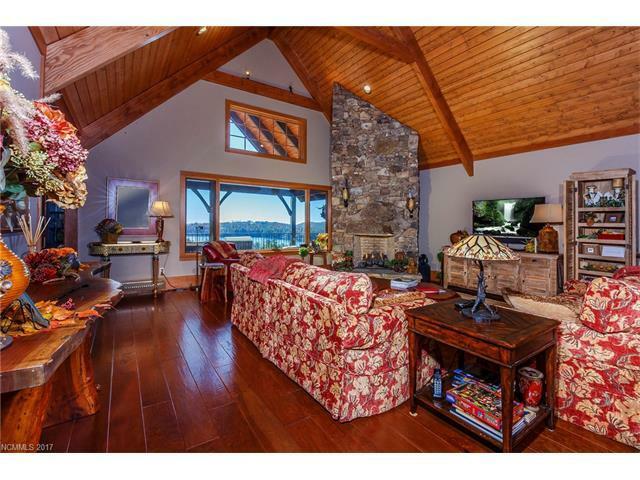 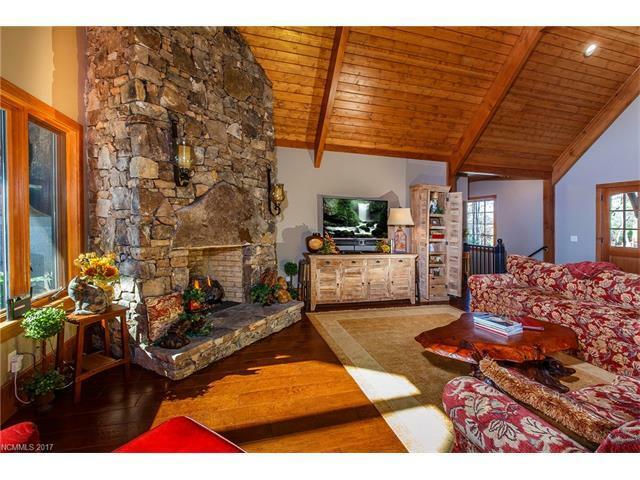 This rustically elegant home features beautiful wood floors, two large stone interior fireplaces, gourmet kitchen with large island and stainless appliances, large master suite with well-appointed bath, three guest bedrooms, and magnificent covered back porch with fireplace and stunning view of Lake Toxaway.